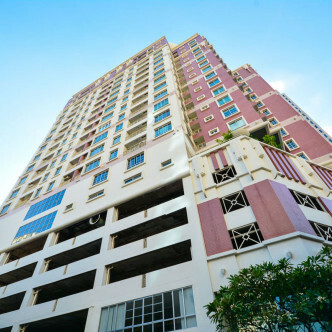 With 21 floors features 192 units in total, Citi Smart Condominium soars about the street and was completed back in 2005. 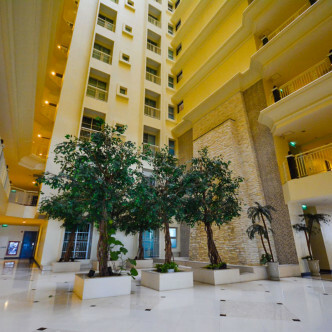 The building also comes complete with a large waiting area in the lobby, which is very light and stylishly decorated and is set with a large number of modern style yet very comfortable chairs to lounge in. 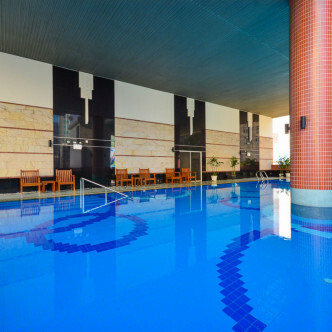 The large indoor swimming pool is very decadent and is the perfect place for residents to unwind. 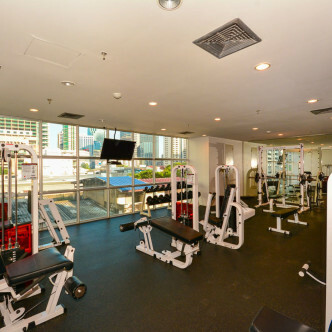 The building also boasts a large number of other luxurious facilities such as a Jacuzzi, a sauna and a fitness centre that features a wide range of different types of exercise machines. 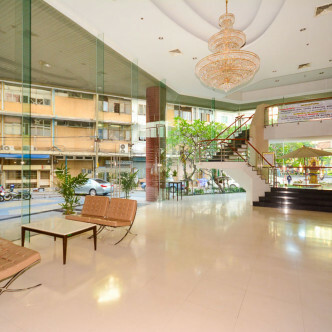 This part of the city features narrow winding lanes and makes a great location for people who like to explore. 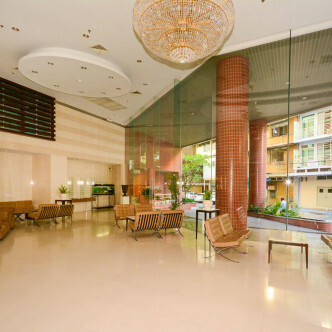 A large number of spas, shops and restaurants are just waiting to be discovered here, while the Asok BTS station is just a short walk away and connects the building to the rest of the city.